1. Use programs that guarantee results. There are thousands of marketing programs and companies that want a piece of your Nationwide Insurance marketing budget. It is important to work with companies that guarantee results and stand behind the effectiveness of their programs. Contactability is one such company. 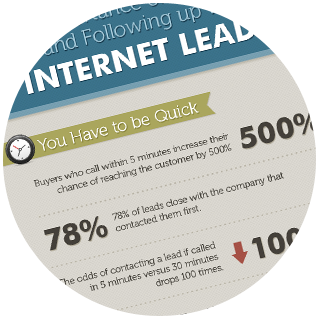 With Contactability’s QuoteCalls, you are guaranteed to have a 100% contact rate. If you buy 25 auto insurance calls, you will get 25 auto insurance calls and will speak with 25 auto insurance buyers. 2. Leverage the Nationwide co-op program. Contactability is one of a select group of companies that have been approved to participate in the Nationwide co-op program. For many Nationwide agents, 50% or more of the cost of Contactabiliy’s insurance calls will be reimbursed by the co-op program. 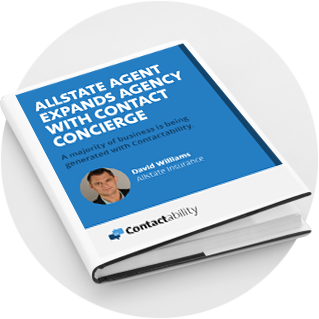 By working with Contactability, Nationwide agents will be able to essentially double the effectiveness of their marketing dollars. 3. Spend your time quoting and nurturing prospects. 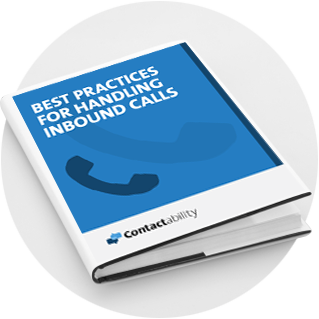 Unlike internet insurance leads, with Contactability’s insurance calls, you can spend your time quoting and writing policies. You will have more time to build deeper relationships with your prospects, and clients, and spend less time on the phone chasing down people to speak with. The people transferred to you by Contactability will all want an insurance quote. 4. Don’t be afraid of selling outside your local area. Unlike in the past where insurance buyers wanted to work with an insurance agent face-to-face, insurance buyers are now used to working with insurance agents over the phone. Contactability is able to send you insurance buyers from anywhere in your state. As a Nationwide agent, all you have to do is answer the phone, quote and write the policy. 5. Don’t lock yourself into long-term commitments. Contactability’s insurance calls provides you with an insurance marketing program that has a maximum amount of flexibility. You are able to request as many calls as you want, change your hours of operation, adjust the number of concurrent calls you receive and much more. Contactability does not require a contract or long-term commitment. As long as you are receiving calls, quoting and writing policies, you can continue to receive calls from insurance buyers. 6. Leverage new technologies and emerging trends. Mobile marketing is the newest trend in insurance marketing. Insurance shoppers are now using their mobile devices to comparison shop and speak with insurance agents in real-time once they identify that they need insurance. Insurance shoppers want to be able to click on a phone number in mobile search and immediately speak with an agent to get a quote and purchase insurance. 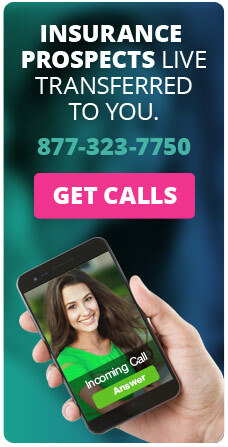 Contactability specializes in mobile marketing and click-to-call technology. When someone is shopping for insurance on their mobile phone, all they have to do is click on a phone number, get qualified by Contactability and be transferred to your office.